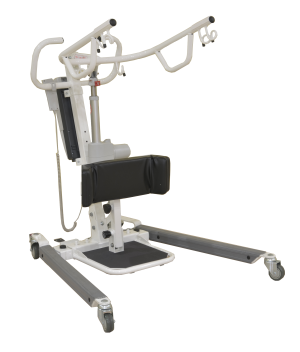 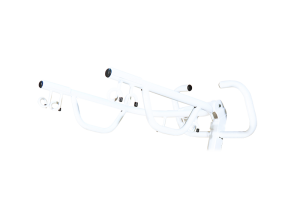 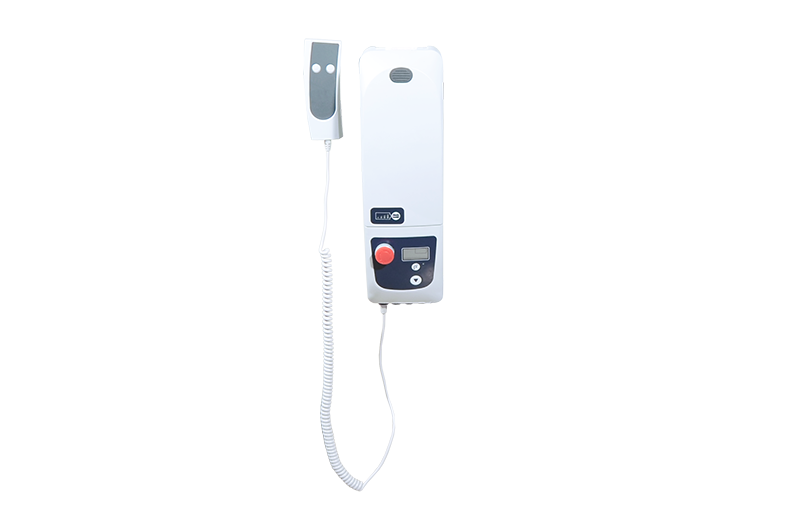 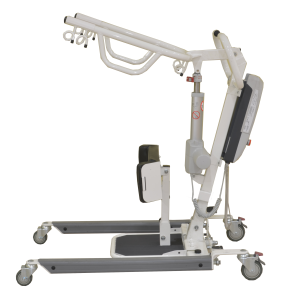 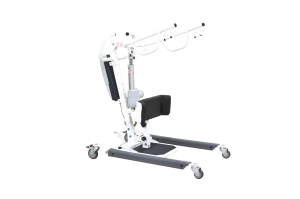 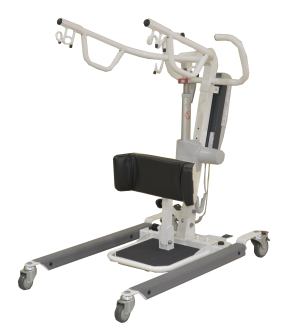 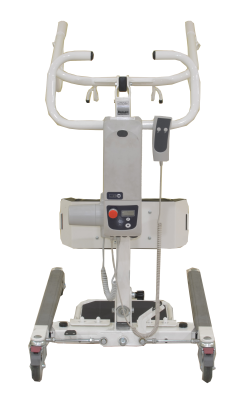 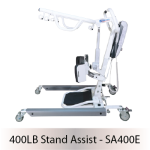 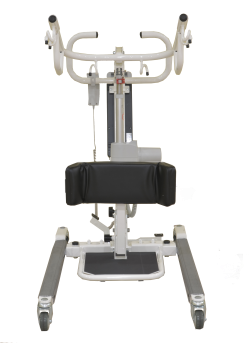 The SA600E is Bestcare’s bariatric solution for stand assists. 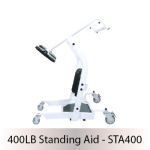 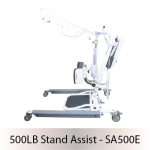 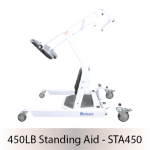 The SA600 has the highest weight capacity of Bestcare’s Stand Assists — 600 lb. 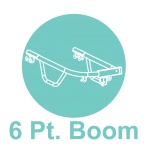 — while providing additional benefits. 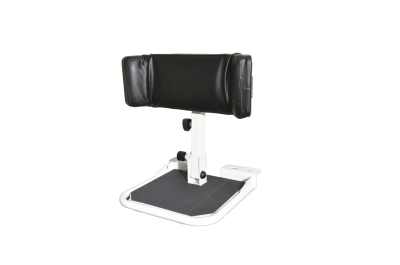 It includes bariatric sized knee pad and footrest for better support of patients. 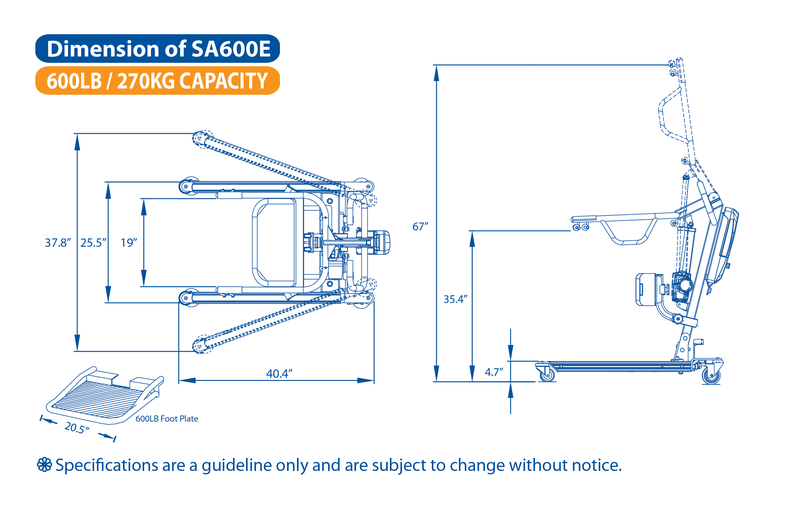 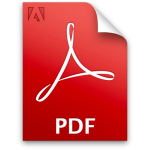 Emergency lowering capability is standard. 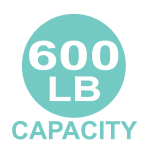 Although it acheives a higher capacity, the SA600 has dimensions similar to its sister products—same size, more strength.